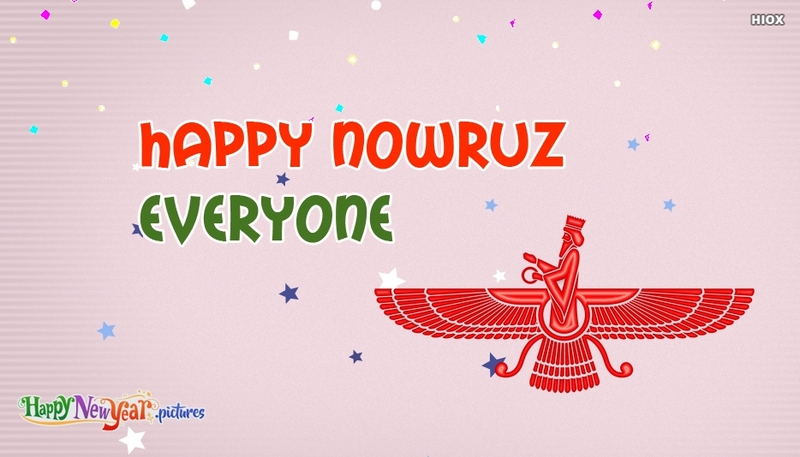 A simple yet attractive "Happy Nowruz" greeting image to share your new year wishes for everyone. Nowruz refer to Iranian New Year or Persian New year. Wish all your beloved people's that this Nowrux brings the blessings of happiness, prosperity and love. Feel free to share the image through any social media pages.